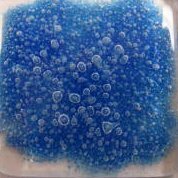 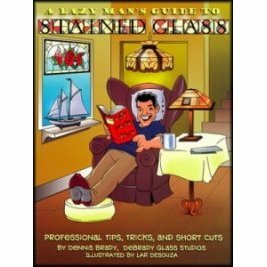 Professional tips, tricks and short cuts from Dennis Brady of Debrady Glass Studios. 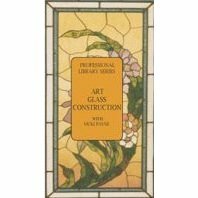 Of course, the best short cut is getting it right the first time, but this 63 page softcover book also includes a lifetime worth of stained glass information from designing, cutting glass, soldering, selling your finished pieces and everything in between. 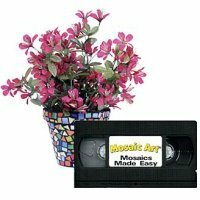 MOSAICS MADE EASY by Diamond Tech Intl.